Ameise is a leading provider of a range of practical and reliable products such as rugged trucks, flexible transport equipment and lift trucks. 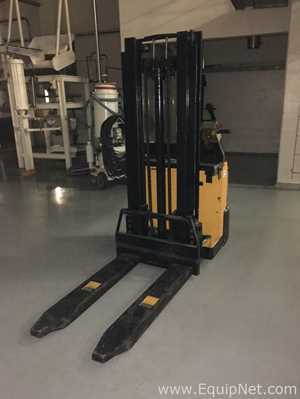 Ameise Fork Lift Trucks provide the speed, accuracy and flexibility for precise demanding applications. 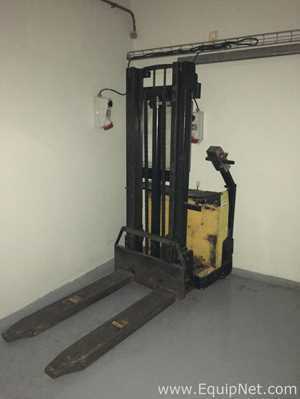 Ameise manufactures a range of Lift Trucks that offer different functions and capabilities. EquipNet carries a variety of used Ameise equipment.